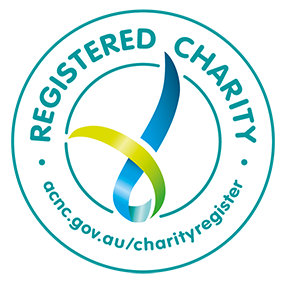 What Could 12-Year-Old Bopha Do - CARE Australia - What could 12-year-old Bopha do instead of running her home? CARE HomeBlogWhat could 12-year-old Bopha do instead of running her home? Bopha* and her family live in a small village in Koh Kong Province, Cambodia. Like many 12-year-old girls, Bopha loves skipping rope with her friends. She also likes going to school, but sometimes misses out on both activities because she is burdened by collecting water and helping to run her household. It takes Bopha one hour to walk to school. She is in grade five and likes to learn the national language, Khmer. When she’s not at school, Bopha who is one of six children, spends her days collecting water from a pond for drinking, cooking and washing, preparing meals, washing dishes, doing the laundry, tending to her family’s animals and looking after her younger brothers and sisters while her mum and dad work in the nearby rice fields. The Asia-Pacific region is home to the largest numbers of working children. Despite primary school fees in Cambodia being abolished in 2001, the two most common reasons for children dropping out of school is the inability of parents to afford indirect education costs including uniforms and books, and the opportunity cost of sending children to school, which materialises as loss of family productivity or income. In other words, poverty is the main obstacle. Gender disparities are still to the disadvantage of girls in many countries in the region, including Cambodia. Often, when faced with limited resources and competing financial demands, parents prefer to invest in the education of their sons and not lose their daughters’ vital contribution to the household through domestic labour. 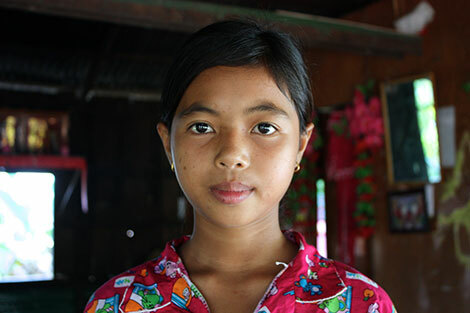 Bopha dreams of being a teacher and worries she won’t be able to realise her dream if she misses out on school. Getting an education is vital to helping Bopha lift herself, and her family, out of poverty – but first she needs to be relieved of the burden of doing all the house work. In Cambodia, CARE is working with communities like Bopha’s to educate women, men, boys and girls of the benefits of sharing the household chores equally amongst boys and girls so that girls can go to school and learn. CARE is also helping communities develop early childhood centres so that girls can go to school instead of caring for their younger siblings at home.